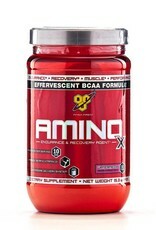 BSN BSN: Amino X 30sv Blue Rasp - Athletes Nutrition Inc.
Amino acids are the building blocks of protein, and therefore, the building blocks of lean muscle. 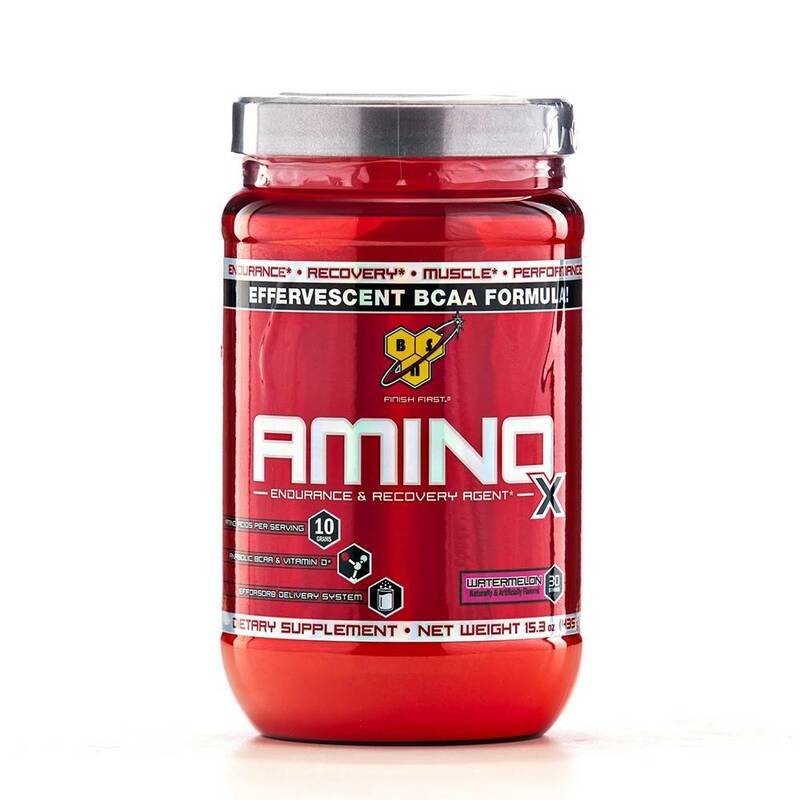 Branched Chain Amino Acids (BCAAs) refer to three specific amino acids - Leucine, Isoleucine and Valine - that the body must obtain from either food or BCAA supplementation. 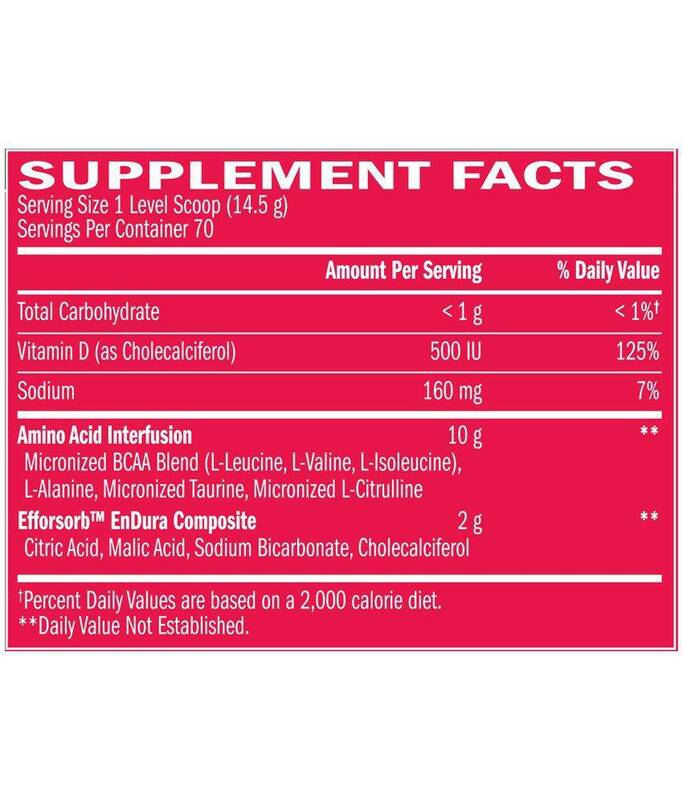 BCAAs can be used by muscle cells as an energy source, which may help offset muscle breakdown during endurance exercise and help support recovery and repair after weight training. 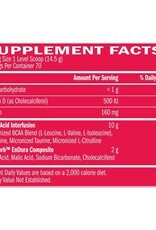 As a result, BCAAs are a popular and relevant supplement among those who exercise regularly.